As a competent adult, you have the right to accept or refuse medical treatment. But, what happens if an illness or accident leaves you unable to communicate your wishes? 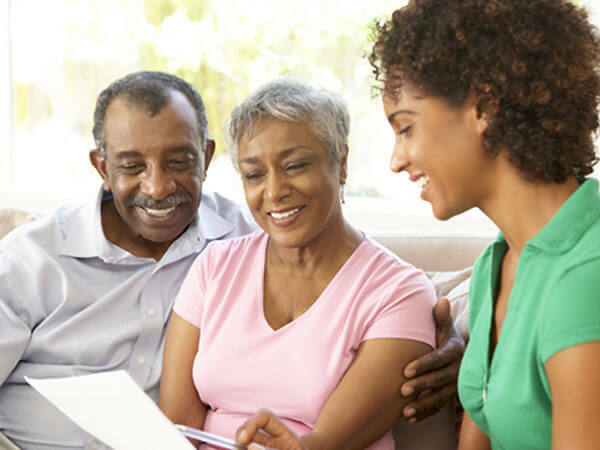 While no one wants to think about being too ill to make their own decisions about medical care, consider what will happen if you haven’t conveyed your treatment choices beforehand? Decisions will be made for you. 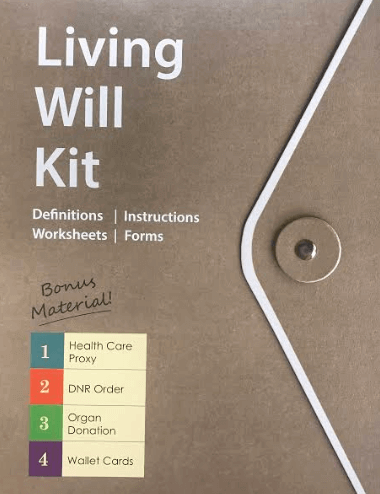 Michigan residents are eligible to receive a free copy of our Living Will Kit. To receive your free copy, call us today at (248) 541-1154, or fill out the contact form to the right. Request Your FREE Living Will Kit TODAY! Note: The Living Will Kit is provided by The System and is used with permission. Not available for download or sale. It is not to be considered legal advice. An appointment with one of our experienced counselors is required to obtain your free copy. We do not email or mail our literature.